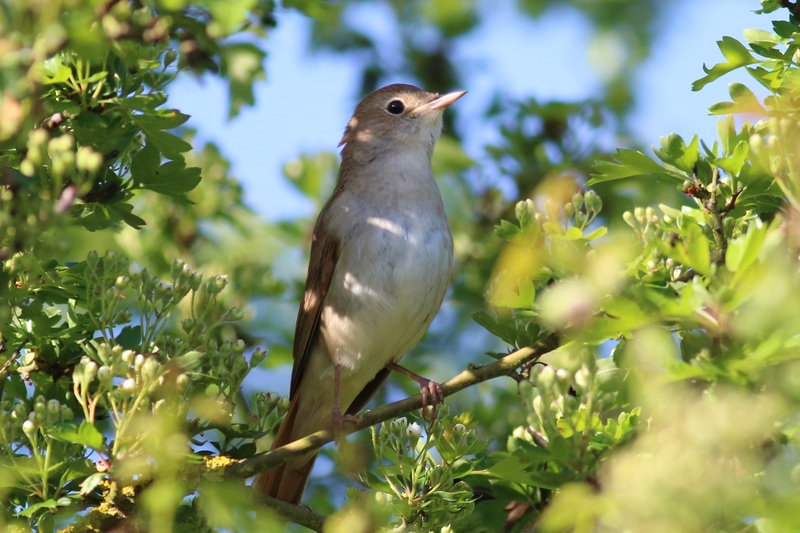 Little Paxton Gravel Pits is one of the best place to see Nightingales. They can be easy to hear but a lot harder to see. 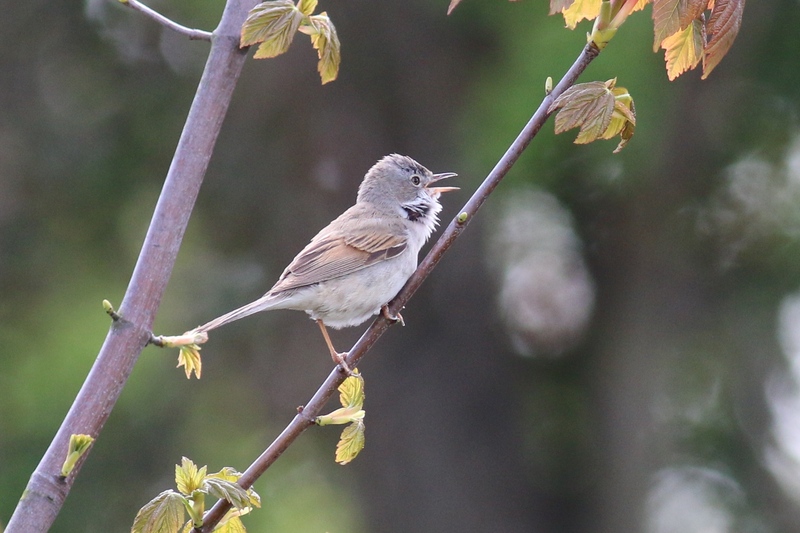 It took a while but eventually one came out in the open for a few seconds. 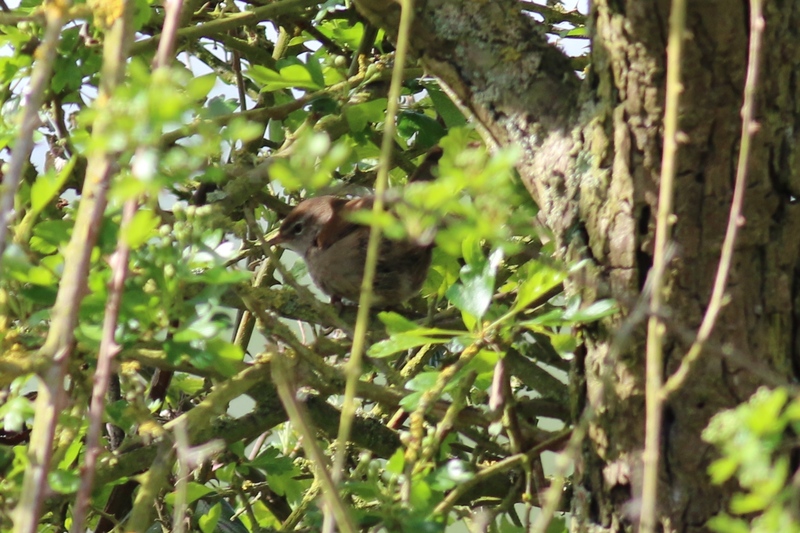 Another difficult bird to see but easy to hear is Cetti’s Warbler. 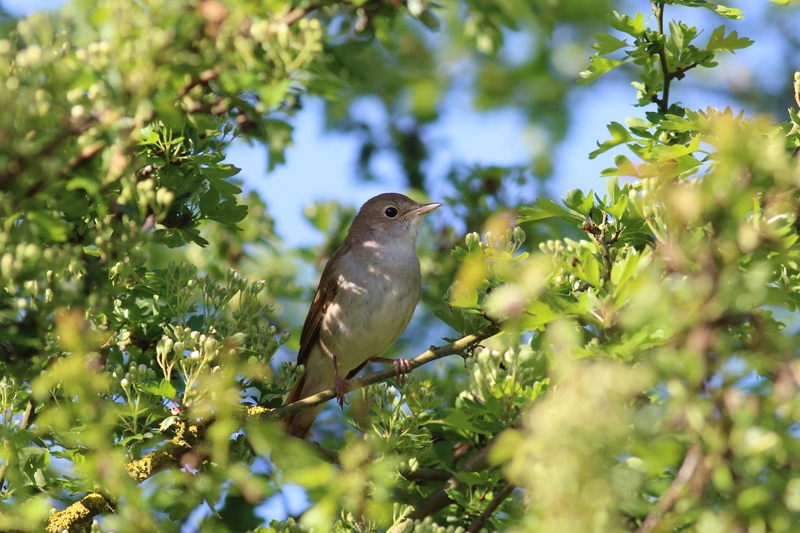 Here is a rather poor picture of one from today at Marston Vale Country Park. 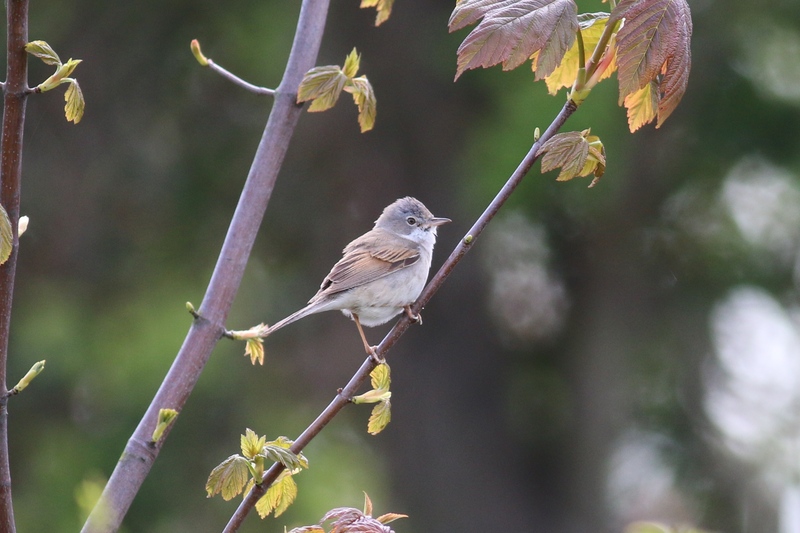 I also managed a few shots of Common Whitethroat here.